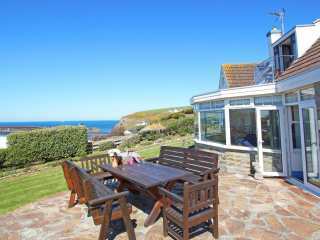 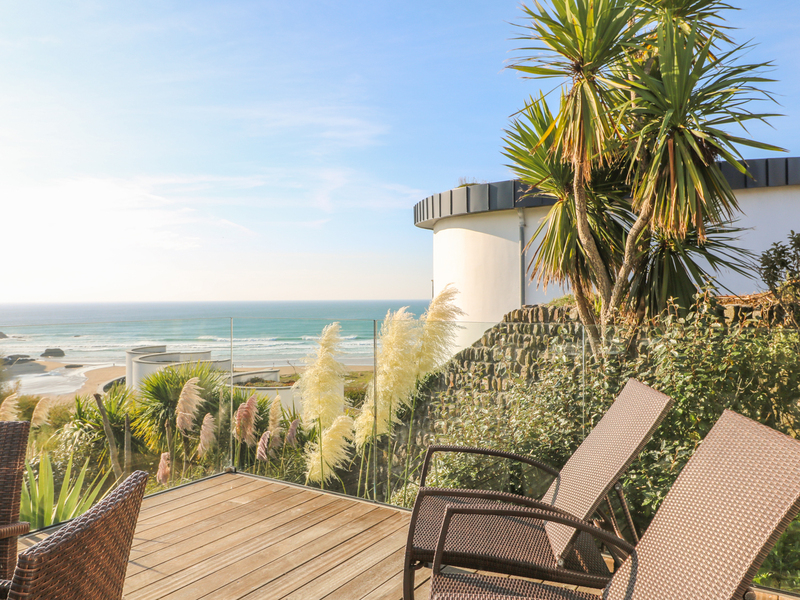 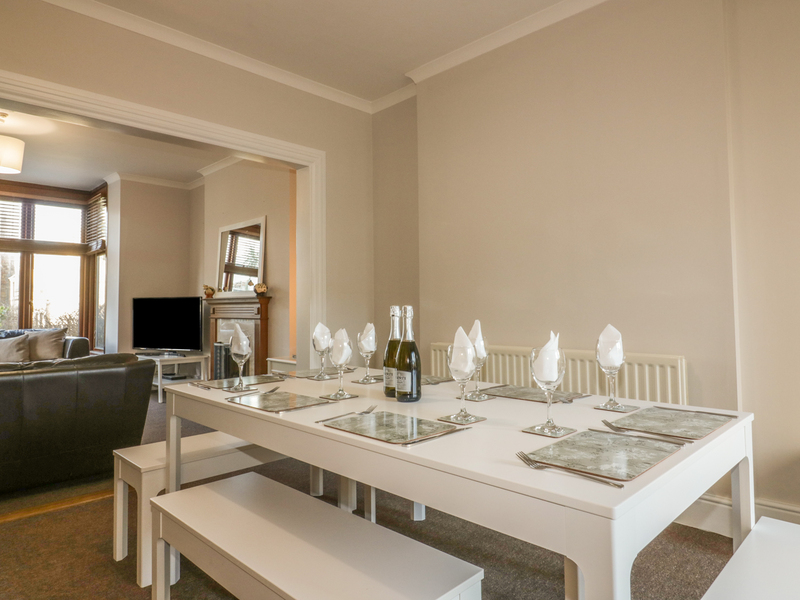 Found 8 holiday rentals in Newquay, Cornwall. 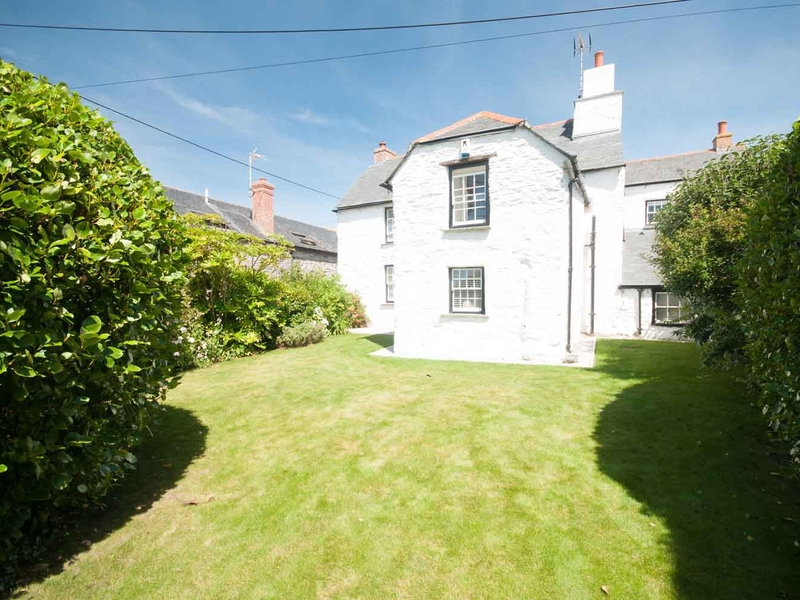 This large coastal cottage is the and can sleep nine people in five bedrooms. 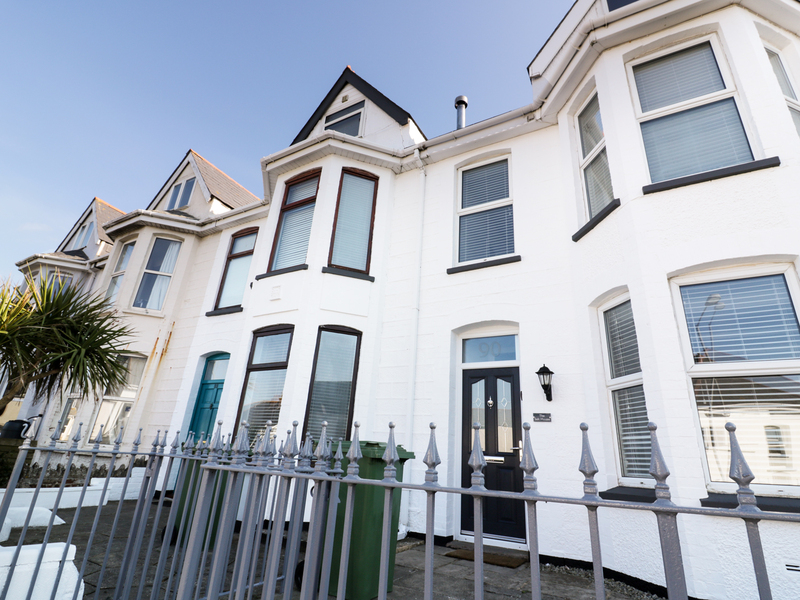 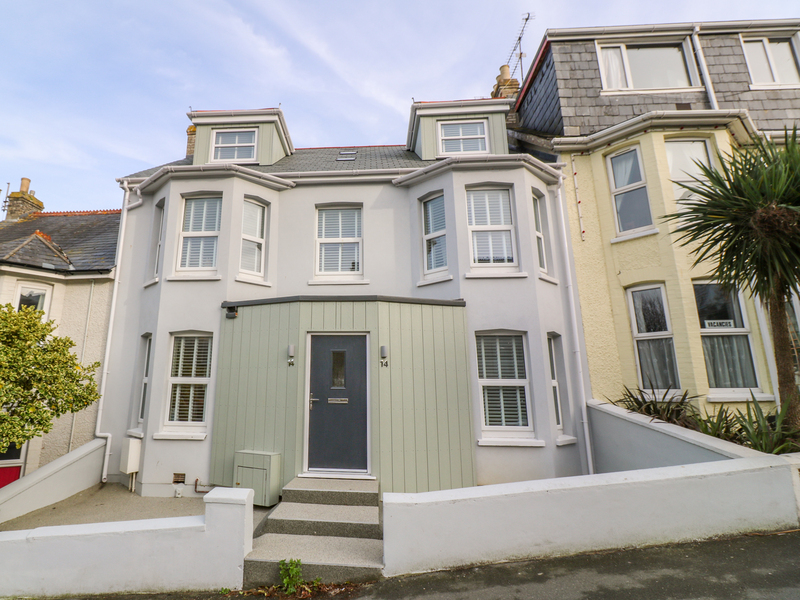 "A mid-terrace townhouse in the town of Newquay in Cornwall, it can sleep twelve people in six bedrooms." 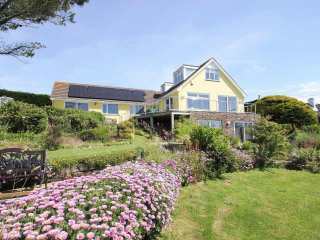 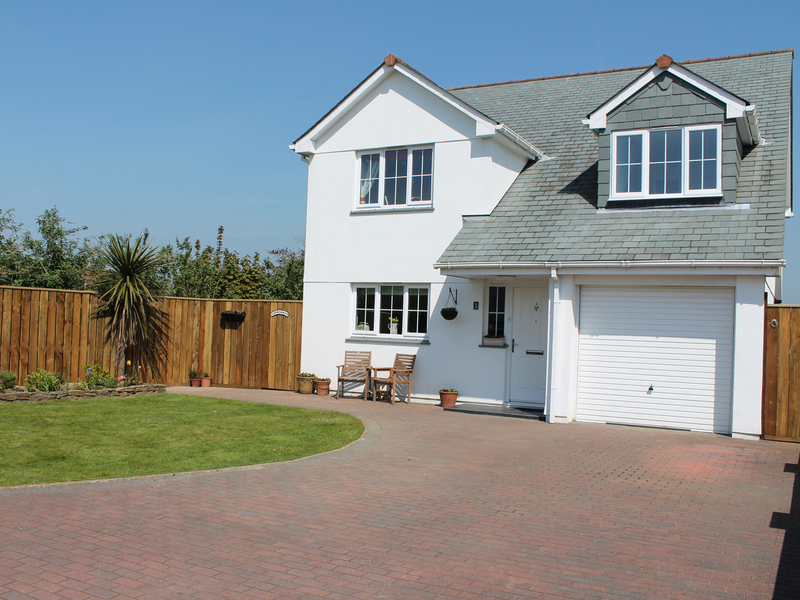 This coastal house near Mawgan Porth can sleep eight people in five bedrooms.